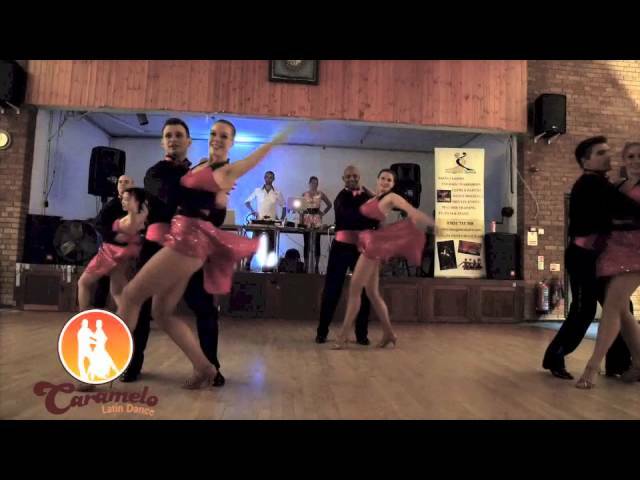 We have spaces available for 5-7 couples of Higher Intermediate/Advanced level with experience of dancing Cross-Body Salsa On1. To make it smoother for the try-outs we ask that you come with a partner. The course will be directed and choreographed by Shaan, internationally renowned Salsa instructor, choreographer, DJ and a stylish and elegant Latin dancer. 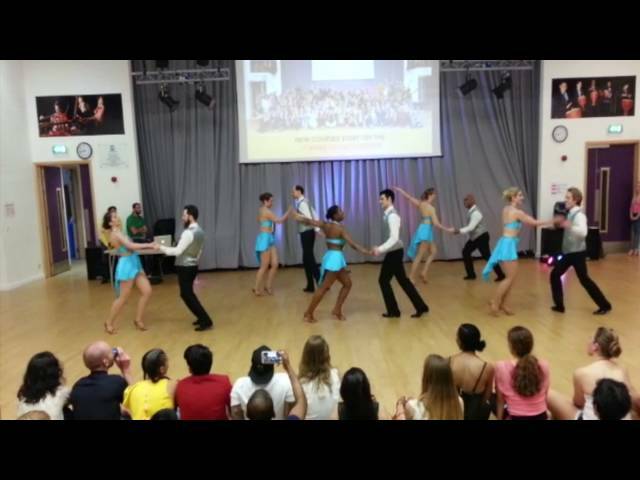 He has performed all over internationally and has also choreographed and directed many many international and championship winning performance teams, including the Caramelo student performance teams. The course will take place over 12 sessions after which you wil need to be available for about 8 weeks of performances. The team will be training on Tuesdays at Paddington Academy mirrored dance studios. Regular attendance of the training and rehearsal sessions, as well as the subsequent attendance of the pre-planned shows is imperative for your progress and ability to perform. We will also arrange for drilling sessions throughout the course and before performances if needed. 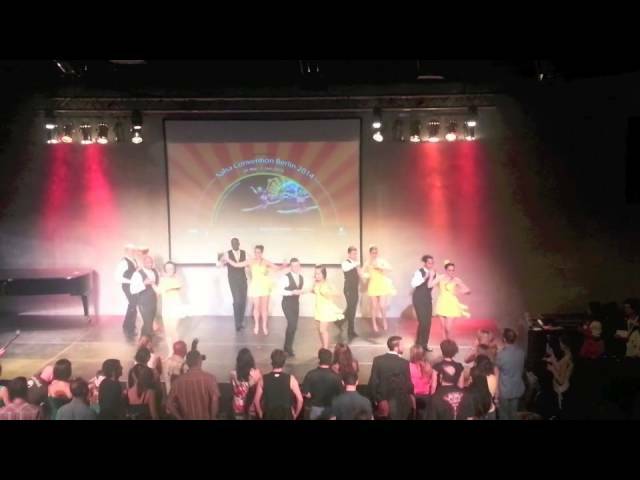 Students will have an opportunity to perform at various UK and international Salsa events and congresses. Performances will take place for about 8 weeks after the completion of training, please plan your availability accordingly to make sure you can attend the planned performances - this is essential as shows are pre-planned and pre-advertised by promoters. PLEASE CONTACT US EARLY TO PUT YOUR NAME ON THE TRY-OUTS LIST. "Guys, there are some things that you HAVE to do at least once in your life. This, I have to say, is most definately one of them. Shaan, Danie and the whole Caramelo crew will take you on a journey that will show you another side of life and of yourself. As you can see from the pictures you will also be looking fabulous on stage thanks to Anna, the creative costume coordinator. You'll travel, perform, you will wine and dine, meet new faces and see a new side to old ones. All with a great bunch of people who only want one thing...for you to give your best.